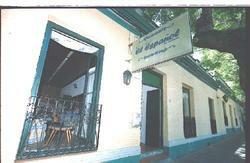 Hostel El Español is located in the city centre a just a few blocks from the bus station. 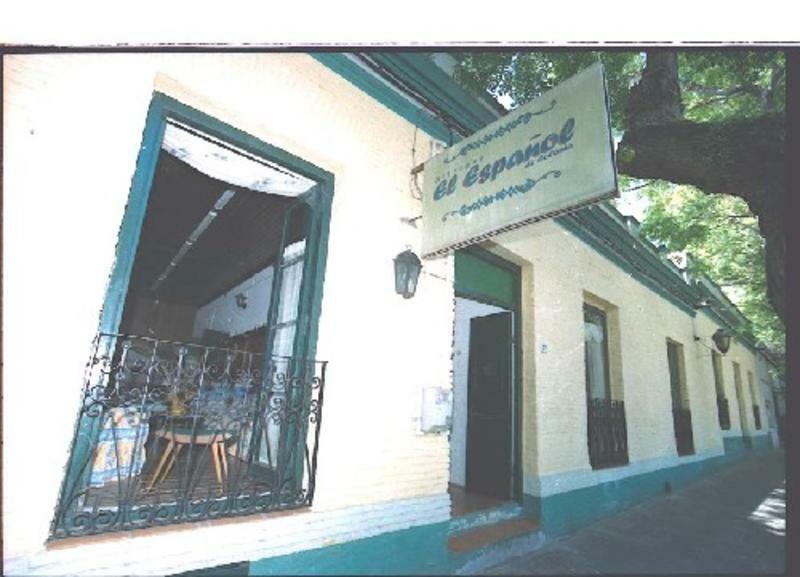 A building from late XIX Century, which conserves its original architecture with big bedrooms that take us to a typical atmosphere of the time of silence, politeness and quietness. 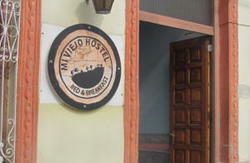 The hostel account the doble room private and withouth bathroom, dorms the 4 people withouth batroom, dorms the 6 and 8 people private bathroom. Kitchen full equipe, room maid service and free bicicles. Our staff is highly trained to give you all the information you will need of the rich history and the natural beaties of this old city Colonia del Sacramento founded by Manuel Lobo (Portugal) in january 1680, was a commercial and military enclave, which was protagonist of a historic controversy between Spain and Portugal, subject of wars and treaties during one century. It still conserves a unique urban layout in the region and valuable architectural testimonies of the different periods of the this rich past with a simple popular profile. Colonia, has been enlisted in the heritage of trhe convention concerning the Protection of the natural and cultural values of a universal site, that deserves protection for the benefit of the whole manking DEC. 6th, 1995. 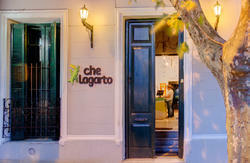 Located just three blocks from the port, bus station and the Historical Center of Colonia del Sacramento.